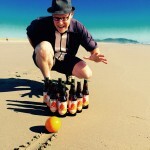 Fort George Brewery is releasing early tastes of their 3-Way IPA via a spring version of its annual Festival of the Dark Arts. 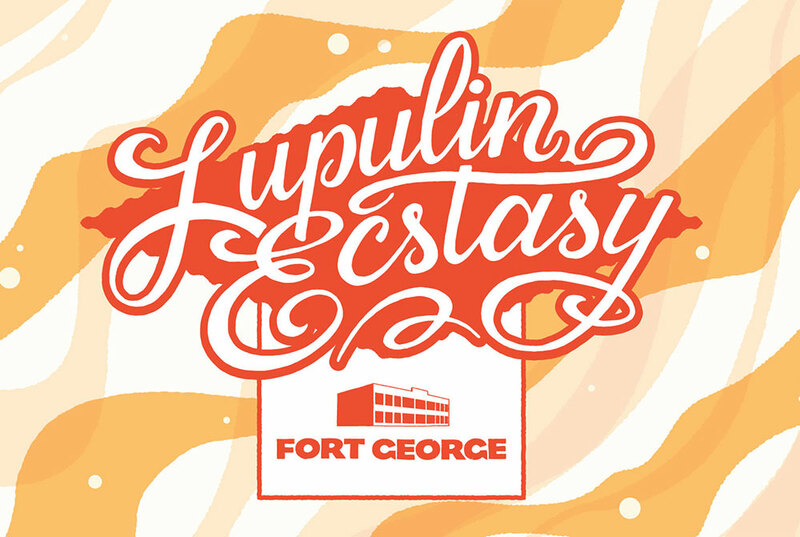 The Lupulin Ecstasy festival brings back past and present 3-Way collaborators for an event at Astoria, Oregon’s the Flavel Mansion Saturday, May 25. 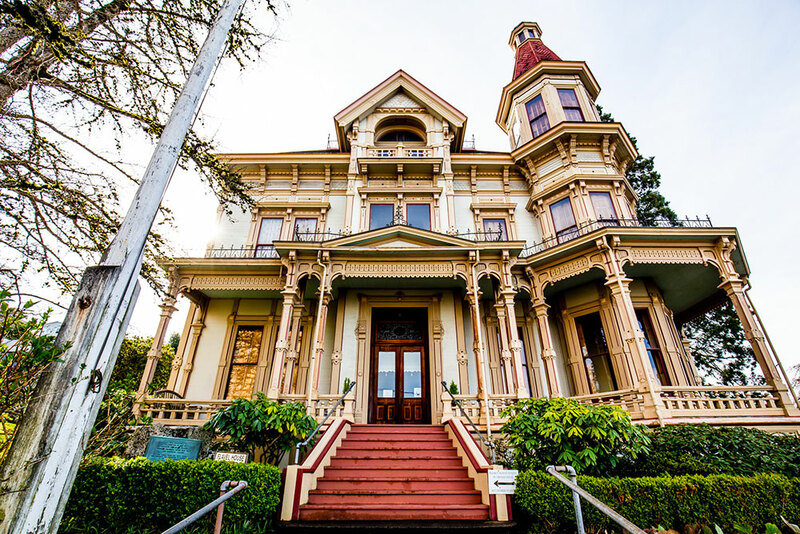 As you sip this year’s 3-Way IPA brewed with Fort George’s our good buddies from Cloudburst and Ruse, you will witness attractions and live performances, a festival glass and access to craft beer brewed by former 3-Way collaborators sprinkled around the grounds, and entry into the Captain George Flavel Mansion for the day. Plus, tacos! Let’s read a press release! To purchase tickets, click here, or find updated information at lupulinecstasy.com.